Hello W&W family! I hope you are enjoying your Friday and are ready for the weekend! Today, I was honestly at a blank on what to share. I wanted something fun and exciting so I came up with my own tag/challenge. 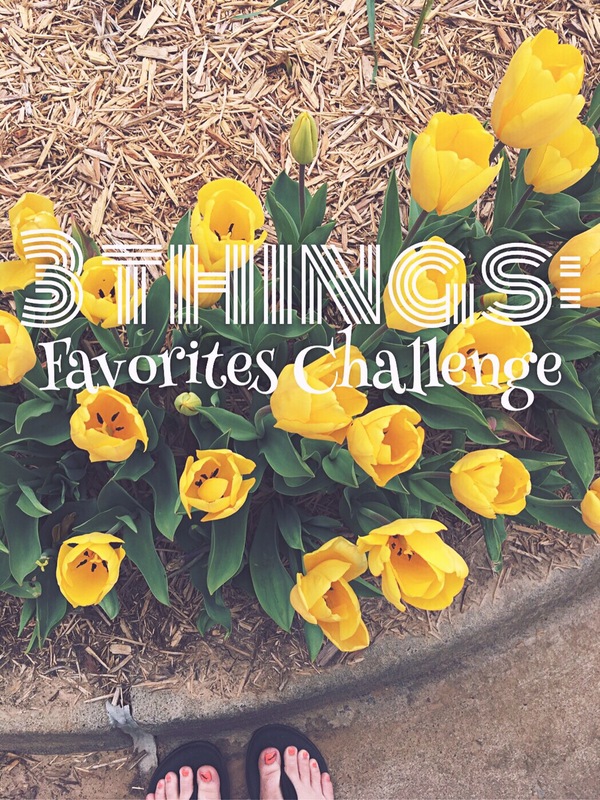 Since Friday’s are all about my favorite things, I thought I would do a 3 Things: Favorite Challenge. Basically I am going to share my top 3 favorite things from random categories and questions I have came up with lately. This will be so fun! 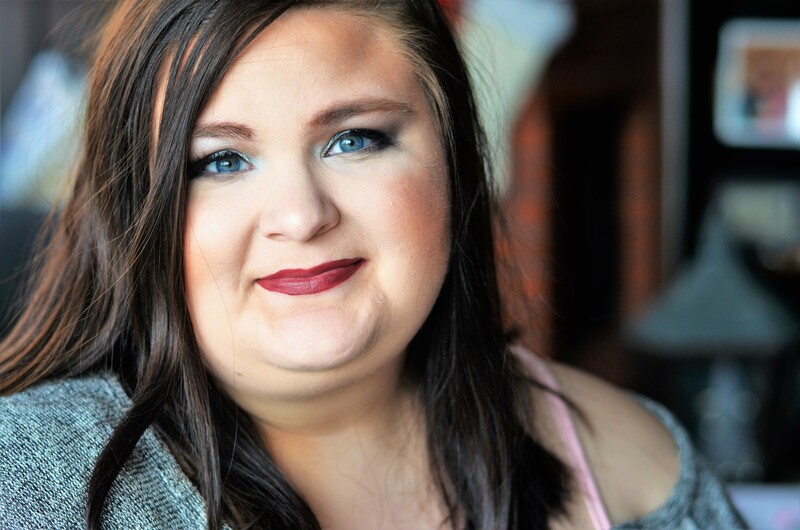 A great way to share my favorite things and give you a little look at who I am at the same time. I hope you take part in this as well if you are a blogger or vlogger! TAG me in your posts, I’d love to see them. Here we go! What are some of your answers friends??? This is such a fun challenge! I love it!